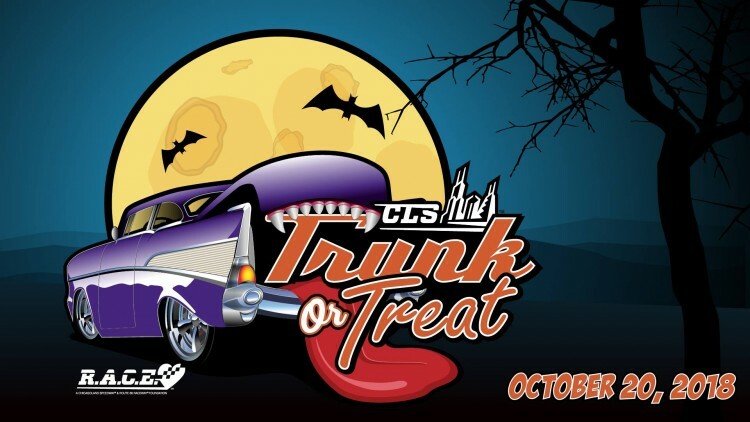 Families and race fans are invited to load up their trunks with candy and put their little ones in full costume before heading to the second annual Trunk-or-Treat fundraising event at Chicagoland Speedway on October 20 from 11 a.m. - 1 p.m.
For just a $10 donation per car, children can navigate from car to car through Chicagoland Speedway’s Champion’s Park to collect candy as they would door-to-door on Halloween. The proceeds will benefit Chicagoland Speedway’s charitable entity, Racing Advocates for Community Enrichment (R.A.C.E.). Don’t forget that kids are not the only ones who can partake in the action; adults are also urged to dress in full garb as Chicagoland Speedway will host a costume contest for adults 18 years of age and older as well as one for children 17 years old and younger. Be sure to swing by the Fall Family Photo Opportunity to capture the perfect portrait while attending too! In addition to the costume contest, fans can join the car decorating competition. Attempt to turn your family vehicle into a hearse of haunts or carriage of creatures. The most creative car decoration will be awarded with tickets to the 2019 Monster Energy NASCAR Cup Series race. New to this year’s event is the addition of Thrill Rides around the Magnificent Mile and a Half. For just $5 per person, fans can jump into the Official Chicagoland Speedway Toyota Camry Pace Car for a ride-along lap on the same surface the stars of the NASCAR National Series race on each season. Guests will be able to purchase entrance tickets at the gate, as well as purchase ride-along laps when on-site!